November 15, 2017 -- Dental treatment may significantly lower the blood pressure of patients at risk for heart disease, a new study has found. Patients with prehypertension who received scaling and root planing ultimately had blood pressure that measured more than 10 points lower than those who did not. 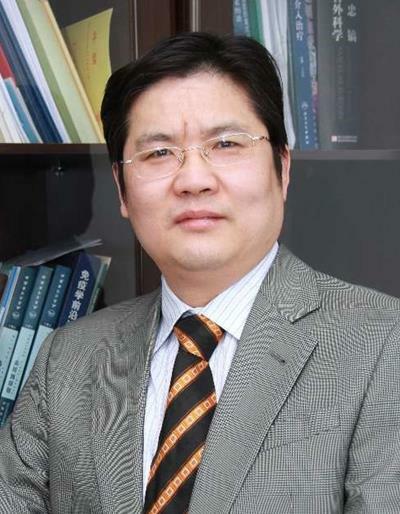 Jun Tao, MD, PhD. Image courtesy of the American Heart Association. This was the first time a study linked intensive periodontal treatment alone to reduced blood pressure levels, according to the researchers, led by Jun Tao, MD, PhD, from the First Affiliated Hospital of Sun Yat-sen University in Guangzhou, China. They presented their groundbreaking findings at this week's American Heart Association (AHA) 2017 annual meeting in Anaheim, CA. "Something as basic as periodontal care may be able to reduce the risk of future high blood pressure and cardiovascular events," stated AHA spokeperson Richard Becker, MD, a professor and the director of the division of cardiovascular health and diseases at the University of Cincinnati College of Medicine and director of the university's Heart, Lung, & Vascular Institute, in a press release that accompanied the study. Those with intensive periodontal treatment showed significantly lower systolic blood pressure beginning one month after treatment. 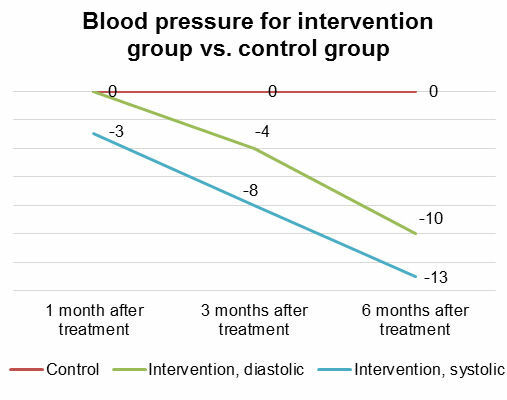 By six months after treatment, the intervention group had systolic blood pressure that was nearly 13 points lower and diastolic blood pressure that was nearly 10 points lower than the control group's. "The present study demonstrates for the first time that intensive periodontal intervention alone can reduce blood pressure levels, inhibit inflammation, and improve endothelial function," stated Dr. Tao in the press release. "A combination of things that are readily available to people could, in fact, have a major impact on health both in the United States and throughout the world," he stated.